Accenture Jobs opening 2018-2019 for Recruitment Executive download application at www.accenture.com. 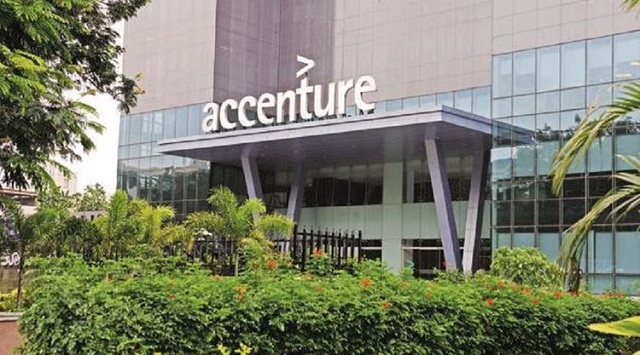 Accenture has invited applications from interested, eligible candidates to fill in the vacancies Interested candidates can apply on through official website. who have not applied until now can follow the instructions below and apply online. Accenture Job Opening for Recruitment Executive || Any Graduate - Apply Now. Salary: Rs: 2,50,000 - 3,75,000 P.A. End to End recruitment; from sourcing to onboarding of resources. Would be responsible to hire resources as per organization's requirements & within defined timelines. Incumbent would be responsible to hire resources keeping recruitment metrics in mind (timeline, source mix, diversity etc.). Would be responsible to manage big volumes of open positions as well as niche demands. Would be recruiting candidates for entry to mid-management level (Fresher to 14 years of work exp). Screen incoming applications and resumes for suitable roles. Participate in different recruitment events; job fairs & in-house recruitment drives. Collaborate with hiring managers to identify future hiring needs. Minimum 18 - 36 months of core recruitment work experience. Have worked in an MNC managing volume hiring. Experience of working on any HRIS tool (application tracking system i.e. Taleo, Peoplesoft, Hirepro etc.) would be added advantage. Are flexible to work 5 days/week, with 2 rotational weekly offs, Dayshift. Okay with Contractor role (3rd Party Contract, Deputed at Accenture).